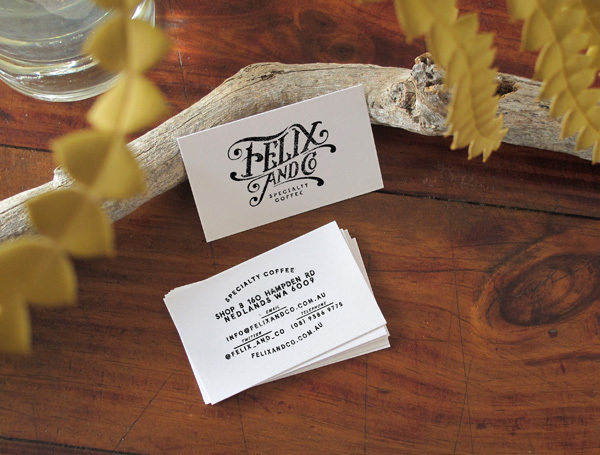 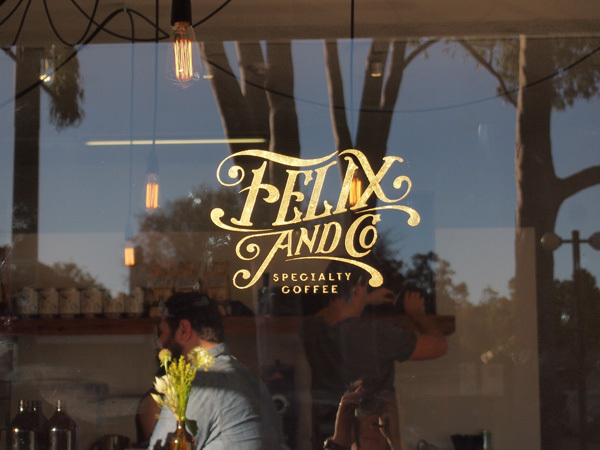 Felix & Co. is a coffee bar in Nedlands, WA, established mid 2013 by good friends and coffee aficionado's Mitch and Nathan, who on their return from living in Melbourne (where Mitch was manager of Proud Mary Coffee in Collingwood) felt Perth was in need of a place that would give people the chance to explore the range of experiences coffee has to offer. 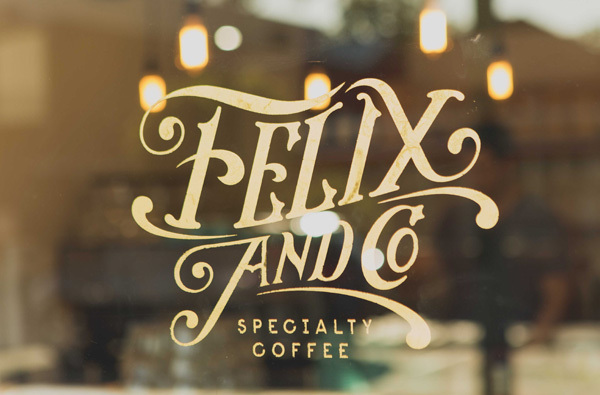 The name speaks to the heritage of coffee, first cultivated during the 15th century in Arabia Felix, known today as Yemen. 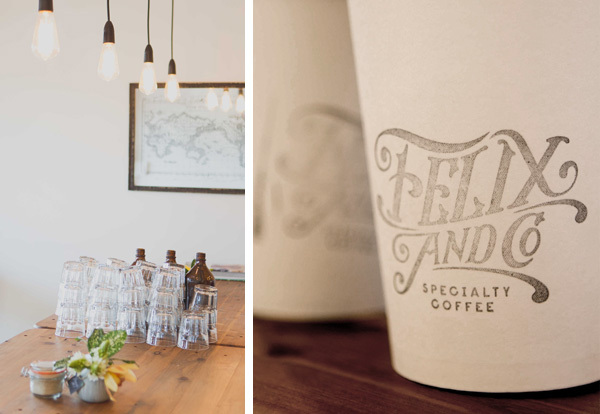 When we were approached by Mitch and Nathan to develop an identity for their coffee bar we were instantly inspired by the imagery and typography found on Old World maps. 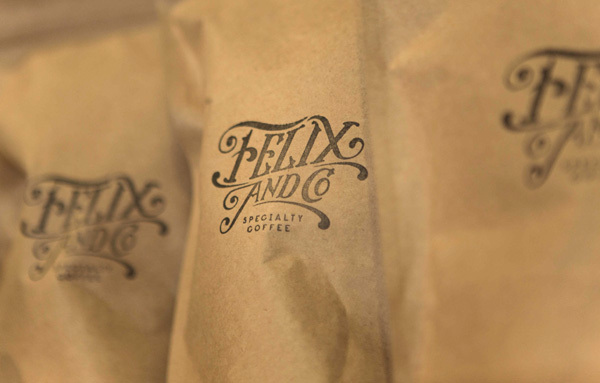 After exploring many options with this aesthetic in mind, the boys unanimously chose the logotype shown below.